Beautiful places you might not have heard of – What It Is? In the north-east, most people make their way to Alnwick Castle. 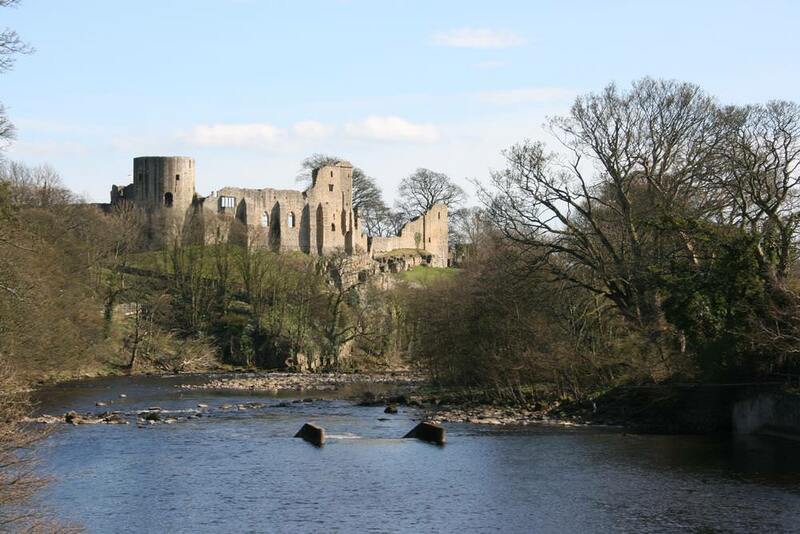 It is impressive and used in the filming of Harry Potter, however, just as beautiful is the nearby Barnard Castle. Dating back to the 1100s, it overlooks the River Tees and is a magical place, just without the Hollywood connections (and the Hollywood crowds!) Why not organise a coach trip with Coach Hire Dorset through https://turnerscoaches.co.uk/ ? On the east coast of Suffolk, Southwold and Aldeburgh have become sought-after holiday destinations for well-to-do families in search of some old-fashioned seaside experiences. However, if you travel a few miles further north, you’ll arrive in Dunwich that was once the 10th largest town in Britain in the 1100s. It’s a much quieter destination but still boasts fantastic sea views, wild heathland and an excellent cliff-top tea shop. For picture postcard fishing villages, most people head to Polperro, but who’s heard of Lansallos? This small village really only has a church and a couple of quaint cottages, but the beach is to die for. Only a couple of miles from Polperro, the beach is often almost empty and yet it boasts bright blue waters and a sheltered sandy beach. There are no amenities but roughing it might be a fair price to pay for a quiet beach in the summer. Not many people are tempted by the thought of sea swimming off the west coast of Scotland. However, with the right wetsuit, you’ll be hard-pressed to find a better experience outside the Caribbean. On a sunny day, Knockvologan is a picture-perfect seaside location that will ‘knock’ your socks off! The tourists flock to Brighton or Blackpool, but little do they know about the delights of Clevedon. 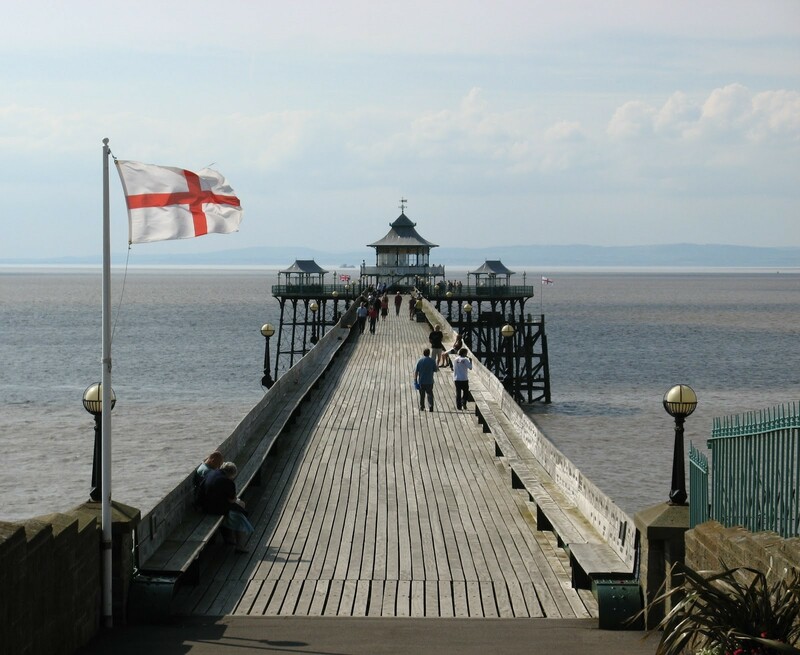 It is the only Grade I listed pier in the country, built really thin and tall because of an iron shortage and a very high tide. That makes it the most stunning and graceful structure by the seaside you’ll find in the whole country. It’s unusual to find an oasis of tranquillity in the heart of London, but you’ll find it at Camley Street Natural Park. Right next door to King’s Cross, in the most unlikely location, you’ll find 2 hectares of parkland bursting with nature and running alongside the Regents Canal. Bees, birds and butterflies await you in this urban haven. Giant’s Causeway is a massive tourist spot, and while it’s an incredible sight to take in, just a 15 minutes’ drive away is a lesser known gem. The Carrick-a-Rede rope bridge was constructed 350 years ago by local fisherman and hangs 30 metres above the waves! If you’ve got the nerve, it offers a breath-taking feeling and equally breath-taking vistas.